I just got a final sample of the WhiteFox and it’s simply fantastic. The barebone kits will start shipping in a few days and I’m so excited to get your feedback. I hope you’ll like it as much as I do, it has been a long and exhausting endeavor but it was totally worth it! Assembling the WhiteFox is easy but there are a couple of things you should be aware of so I compiled this quick how-to guide that will bring you to a safe build. Even if you are an experienced DIYer you might find some interesting pointers, so give this a quick read anyway. Let’s get started! 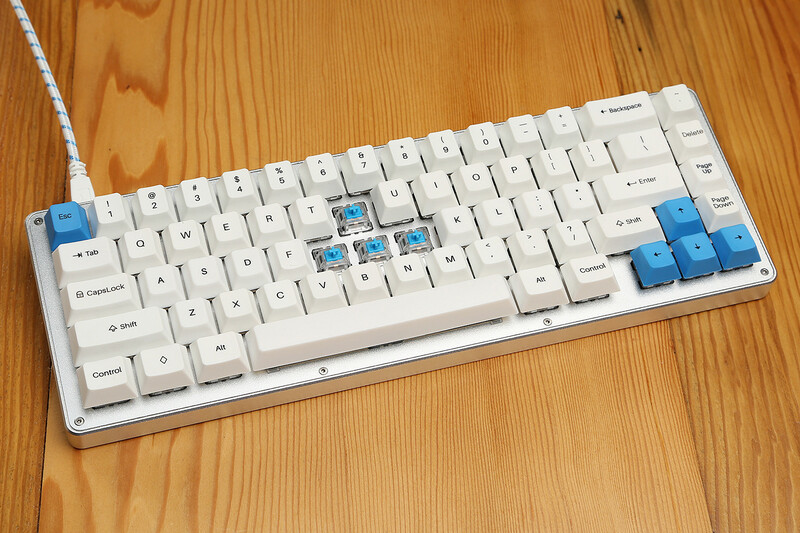 The WhiteFox is the first A-grade mechanical keyboard I designed to be commercially available to the public. In the last few years I worked on many iterations of the same compact layout and the WhiteFox is the result of the experience grown during a journey that actually started in 2013. My first experiment was the SteelBeauty: a lovingly hand wired solid piece of steel powered by a Teensy development board. 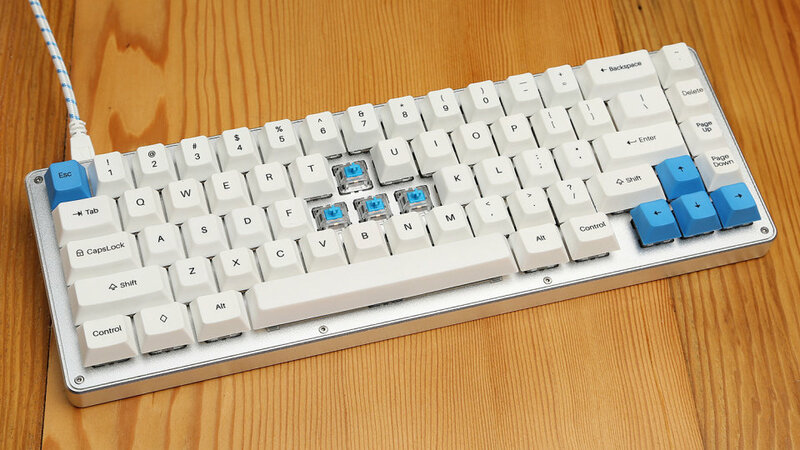 All you wanted to know about the WhiteFox and you actually dared asking. Below I’m trying to reply to the recurring questions that came out on Deskthority, Geekhack and MassDrop. during the keyboard pre-order. If you feel something is still unsolved please drop a comment to this post or keep the discussion on the aforementioned communities.